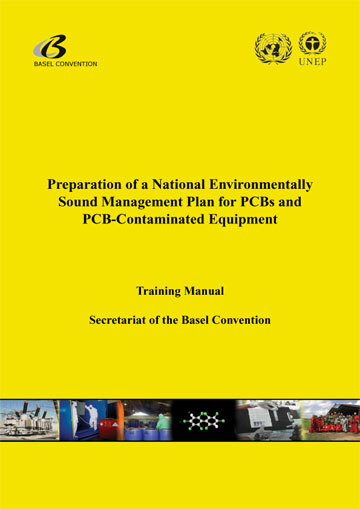 This Training Manual has been prepared by the University of Auckland, New Zealand in the context of the convening of the First Continental Conference for Africa on the Environmentally Sound Management of Unwanted Stocks of Hazardous Wastes and their Prevention, Rabat, Morocco, 8-12 January 2001. 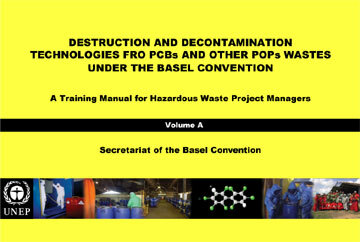 It has been designed to assist those governments or organisations, not only in Africa, charged with the task of managing the destruction or decontamination of POPs (Persistent Organic Pollutants) with procedures that assist with the planning and selection of appropriate technologies that suit the particular circumstances whilst complying with the need for environmentally sound management principles and the principles of sustainability. In that context special consideration should be given to the local national frameworks and the responsibilities of the relevant competent authority. The awareness-raising module contains technical information on PCBs and management related issues during industrial use until their final elimination. Pilot programmes carried out in a number of countries have demonstrated the considerable demand for information by both the public and the private sectors. This module is also designed for the competent authorities and for PCB owners and stresses their responsibility for ensuring the environmentally sound management of PCBs. This demand for information is due to the fact that, historically, the environmental repercussions of the industrial use of PCBs were not taken into account when they were originally placed on the market. 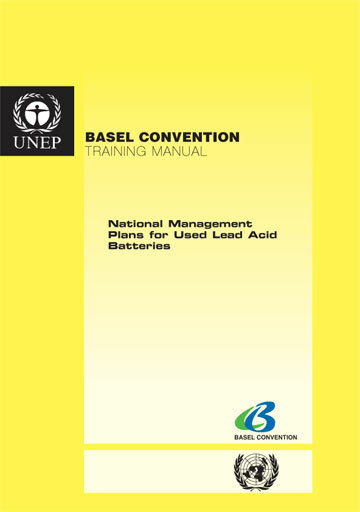 The present manual is the product of experience gathered through the conduct of technical projects on the environmentally sound management of used lead acid batteries in countries which are Parties to the Basel Convention in Central and South America, the Caribbean and Asia in the last few years (2001-2004). The Manual provides practical advice and guidance to national authorities for the development of a normative framework for the environmentally sound management of used lead acid batteries. 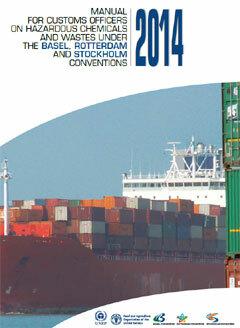 A number of methodologies and field-tested tools are outlined to facilitate national diagnoses, the identification of the most appropriate policy strategies to enforce recycling policies, plans for public and targeted group education campaigns, the examination of occupational health and safety procedures as well as appropriate standards for the collection, packaging, transportation and recycling of used lead acid batteries. 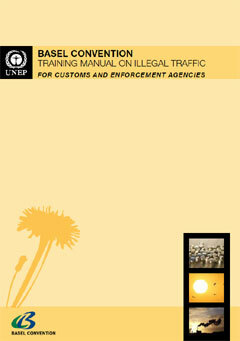 Practical local solutions for countries in transition are also described in order to meet the requirements for environmentally sound management as set out in the Basel Convention. The Training Resource Pack for hazardous waste management in developing countries is a set of training materials available in electronic files for individual use and further adaptation. It is intended to assist in giving conference or lecture presentations of key topics in hazardous wastes as well as providing guidance in the organization of training workshops of various sorts.